How to get to Sitges? 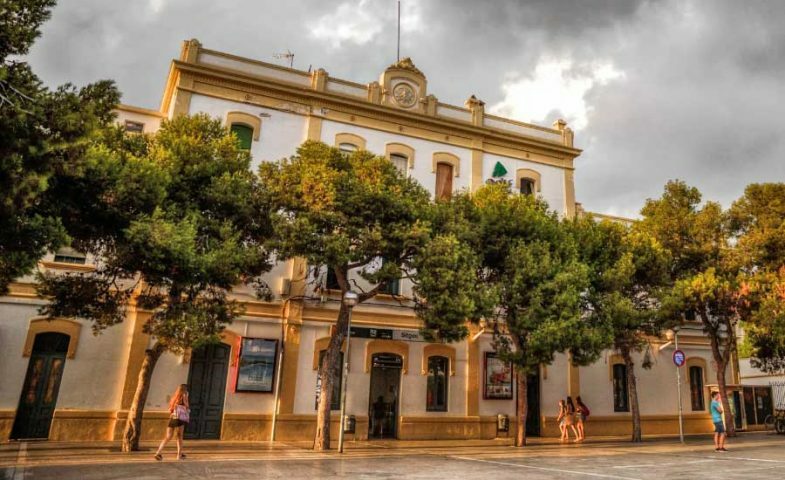 Sitges train station is located in the heart of the village. Most apartments are just a short walk from the station. There is a regular bus service form outside each terminal at Barcelona Airport. The “Mon” buses are every hour, but are the easiest and cheapest way to Sitges/Barcelona. Ask at the tourist information when you arrive about times. It should cost no more than a few Euros. When you arrive in the arrivals lounge there are signs to the train station. The station is reached via an overhead walkway located just outside the terminal entrance. Trains leave at ’13 and ’43 minutes past the hour until 23.40, all taking the same route into El Pratt. 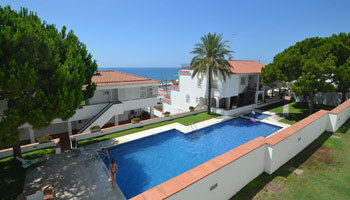 To go to Sitges you will need to take this train, then alight at the first stop, al station called “Pratt de Llobregat”. Here, ask for trains that stop at Sitges – these should be the trains that go to St Vicenç de Calders or Vilanova i la Geltrù. Please be very careful with your belongings when getting on and off the train at Llobregat. Barcelona’s distinctive black and yellow licensed cabs are usually in thankful abundance in ranks outside the terminals. 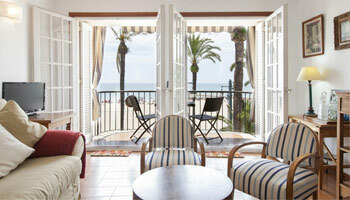 A taxi to SItges can cost between EUR 60 and EUR 80 depending on the time of day.